There are dozens of guided walks in Reykjavik. Even though it is easy to explore the city on your own, a walk with a local guide can be a great experience! Here are some of our favourite walks. 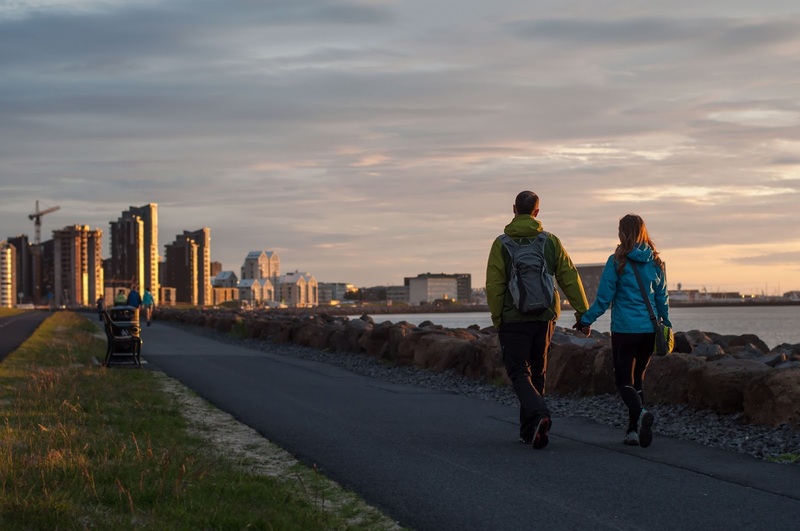 The "Reykjavik Music" promenade is a guided tour that will help you (re) discover the pop and rock scene of the Icelandic capital; during the hour and a half tour, you will be taken to venues where Icelandic musicians like to play or meet. The visit is led by the Icelandic journalist and specialist Arnar Eggert Thoroddsen. 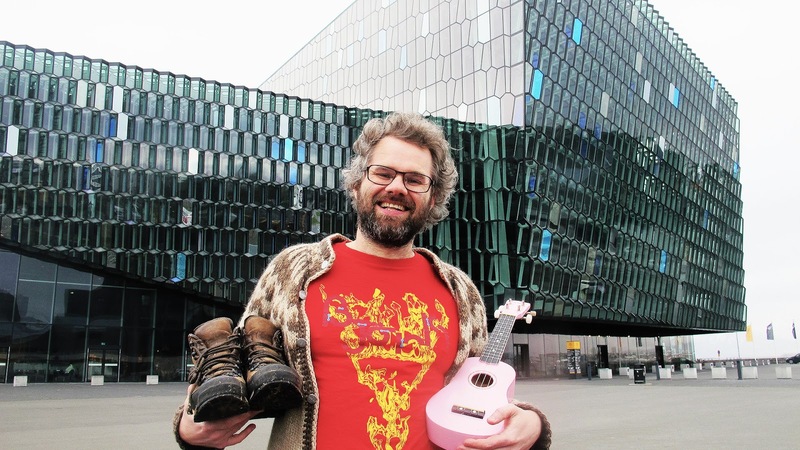 It commences at 11:30 am on Mondays, Wednesdays and Fridays (or only on Wednesdays in winter) at the Harpa Convention Centre and Music Hall. The tour is free, but tips are appreciated. 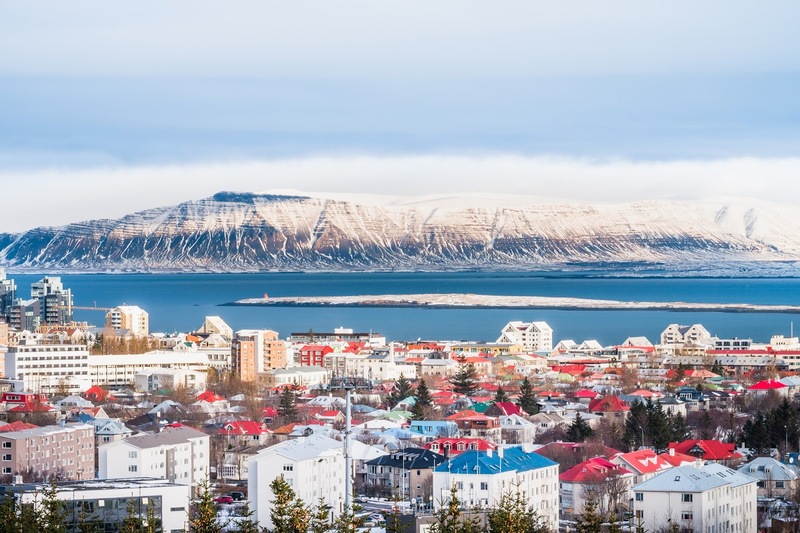 This one-and-a-half-hour spooky tour will take you to Reykjavik’s most famous haunted sites, where you will learn about Icelandic folklore and the ghosts that can be found in the Icelandic capital. Historian Óli Kári Ólason will guide you on this tour that covers around 2.5 kilometres. 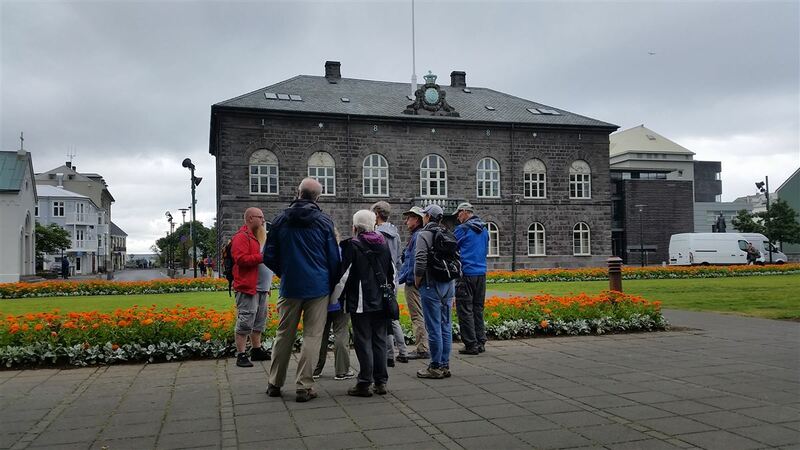 The tour is only available from June to September and you can find your guide at 8 pm every day (except on Friday) in front of "Restaurant Reykjavik", opposite the tourist office on the corner of Aðalstræti and Vesturgata. You can have some more info here. 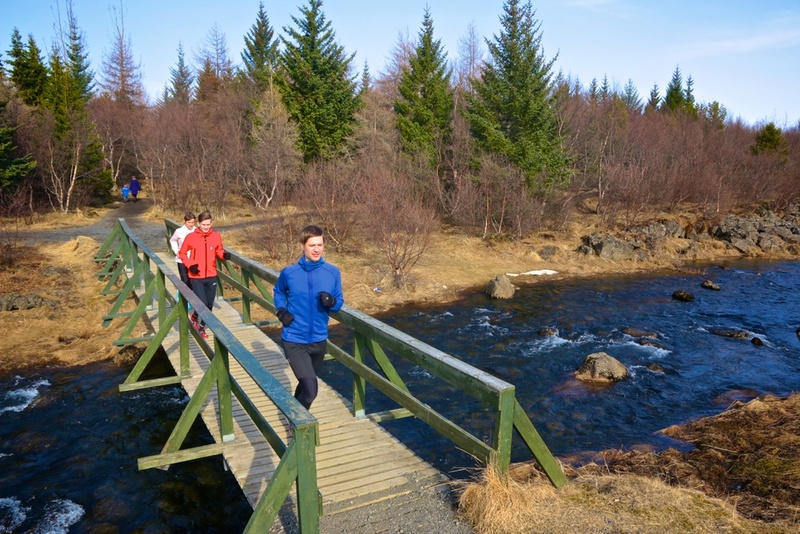 If you would like to do some sightseeing, whilst also keeping fit, you can take part in a city running tour with a guide. The tour takes place every Friday morning at 8 am (weather permitting) and lasts for an hour or an hour and a half. 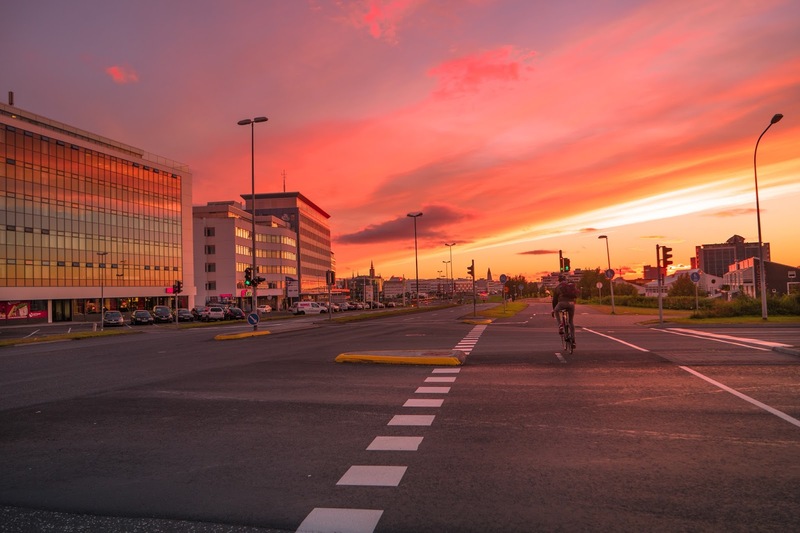 You will discover the most interesting and scenic places of the Icelandic capital. Your guide will also give you tips on places to visit, restaurants to try and shops not to be missed! Hotel pick-ups can be arranged. Click for more info here. 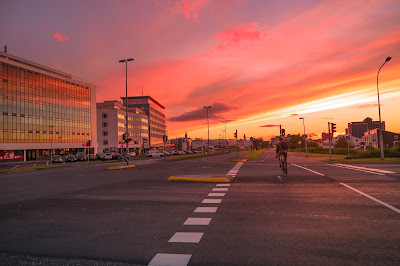 Audur's blog, I ♥ RKV, is a great source for anyone looking for information about the capital, or Iceland in general. You can find unique and interesting tours and activities on the websites, led by very enthusiastic guides that aim to make you love their home city and country, as much as they do. 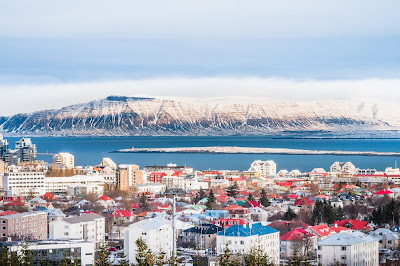 The famous two-hour walking tour focuses on the history of Iceland, the evolution of Reykjavik as a town and Icelandic culture in general, laid out in an informative and comic way by English speaking Icelanders with history majors. This tour has no fixed price, instead it runs on the great Free Walking Tour model, where the participant decides what to pay at the end of the tour. Th financial history tour takes you through the causes and consequences of the collapse of the banking system in 2008. Magnús, an economic historian and expert in Icelandic financial history, will show you some of the sights of the “financial miracle” of Iceland and the bank crash of 2008-9. Learn how and why Reykjavik aspired to become a global financial centre, why the banks collapsed and why Iceland put bankers behind bars! This tours costs 3500ISK and runs 1-2 times per week during winter, private tours can also be requested. Volunteering in Iceland. Where to apply?